A friend of mine, Sarah from Sarah n’ Spice, shared an awesome recipe with me on twitter. 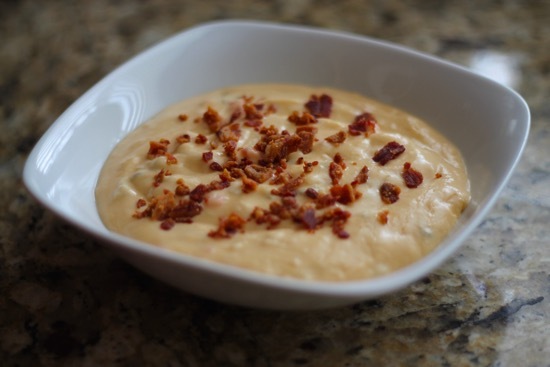 Being fan of both beer and cheese, the idea of a beer cheese soup sounds awesome. As an added bonus, it uses Tenaya Creek’s Hop Ride in the recipe!